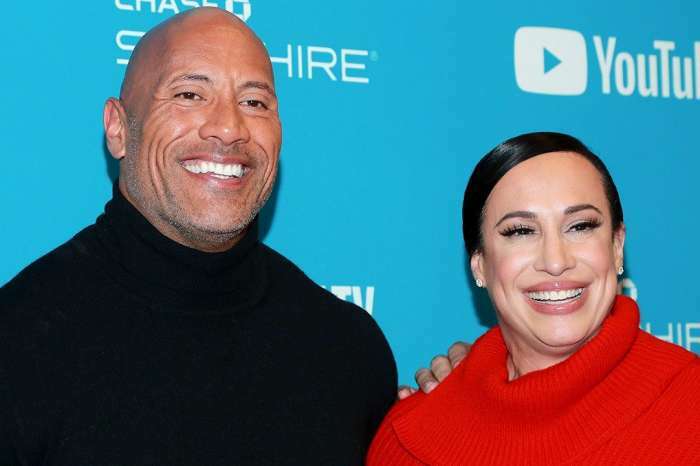 Dwayne Johnson and his partner, Lauren Hashian, are going to be the mother and father of another baby. The Fate Of The Furious actor posted a picture of his daughter, Jasmine, on Instagram along with the special announcement. He captioned the photo with, “Our Jasmine Lia would like to make a big announcement,” and “It’s a girl!” The Fast and the Furious star and Lauren stated they are “boundlessly grateful” for the blessing given to them and they look forward to welcoming their second child in the upcoming season. Additionally, Dwayne wrote that his daughter, “Jazzy,” will boss around her little sister. 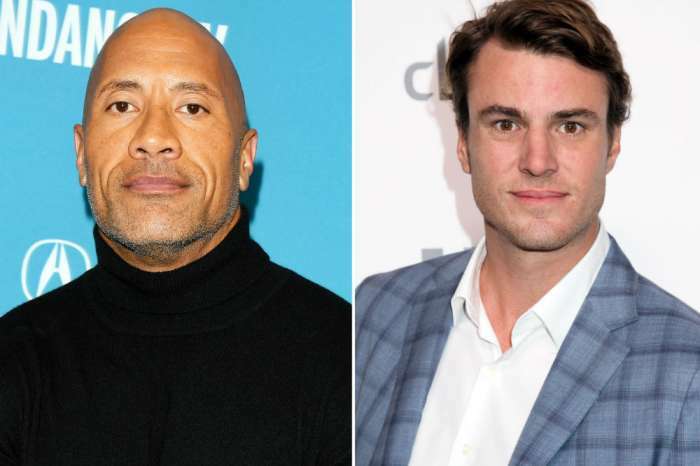 Dwayne and his partner will have a busy household of girls, as this is their second girl together. Our Jasmine Lia would like to make a big announcement – IT’S A GIRL! ? @laurenhashianofficial and I are boundlessly grateful for this blessing as this spring we’ll welcome our second baby. Plus, Jazzy is excited to boss around and protect her lil’ sis. And once again, big daddy is completely surrounded by beautiful estrogen and loving, powerful female mana. All girls. Only dude. I wouldn’t have it any other way. #ItsAGirl #GratefulMan #TequilaTime ???? Johnson and Hashian have been an item for nearly ten years, and the couple welcomed their first baby in December of 2015. For Jasmine’s first birthday, Johnson sang her “Happy Birthday,” on Instagram. Dwayne also has a daughter named, Simone Garcia, from his marriage to Dany Garcia. The Golden Globes recently named Simone – who is 16-years-old – the 2018 Golden Globe Ambassador. In an announcement made in November, Simone said she has been “lucky enough to grow up in a household” with admirable and strong role models. Additionally, in her statement, she said her goal was to empower young people everywhere. 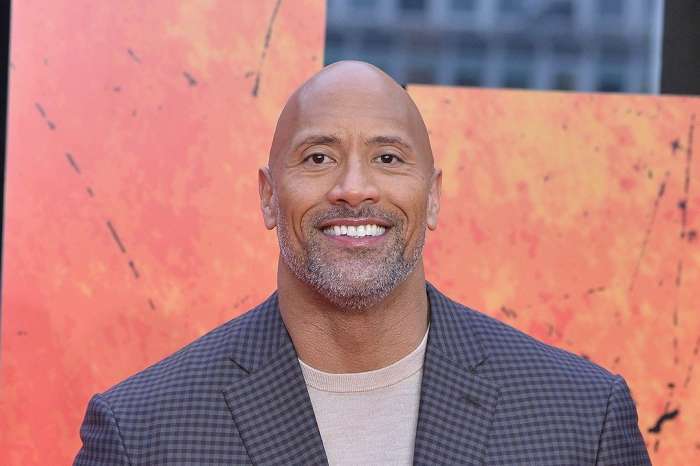 In other news, Dwayne recently joked that he probably wouldn’t run for the presidency in 2020 because he wouldn’t want Kevin Hart to ruin his chances. Khloe Kardashian Gushes About How Boyfriend Tristan Changed Her Life In Sweet Post - Check Out The Pic!